Teletalk special internet offer. Update USSD Menu*111#. Now teletalk customers can buy all data pack to dial *111#. 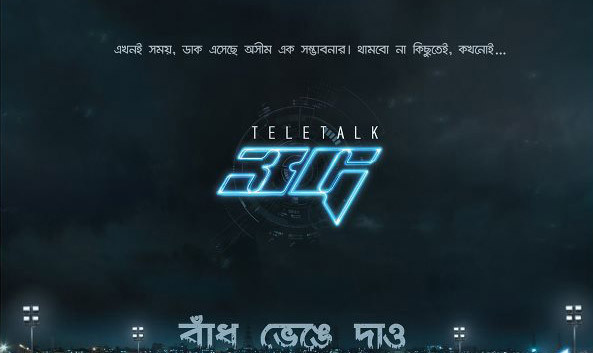 you can check teletalk 3G internet package. By dialing *111#USSD menu. All teletalk users can get following benefits.